Enter the sweepstakes for a chance to win flights to Australia and become a Qantas Explorer! Please read the Terms and Conditions for sweepstakes details. 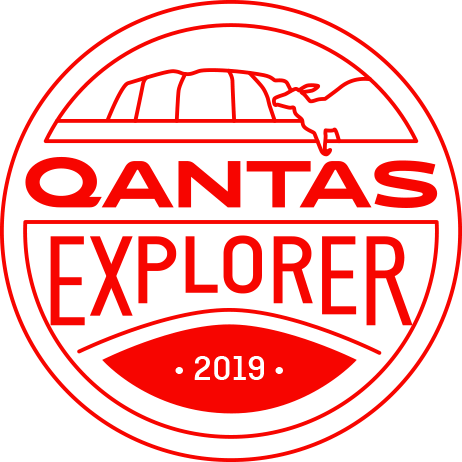 You’re now in the draw to win Qantas tickets to Australia and become a Qantas Explorer. We’ll be revealing our lucky winner soon, but in the meantime, get inspired with all Qantas and Australia has to offer. Take our quiz to see which Australian region is best for you and receive an extra entry into the sweepstakes! If you’re flying Down Under, you’ll want to make the most of your time there. Qantas Explorer can take you further. Create your own customized Australian adventure, starting off in one of our Australian capital cities. From here you can fly to more than 30 Australian destinations including over 80 routes and see more of Australia for less.